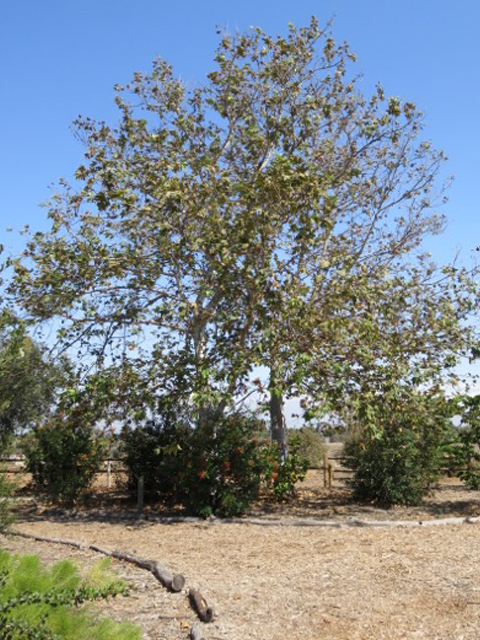 A deadly infestation of the Polyphagous Shot Hole Borer, a beetle about the size of a sesame seed, has spread throughout Orange County. All infected trees need to be replaced. Sadly, this invasion is found throughout many of the trees in Huntington Beach. 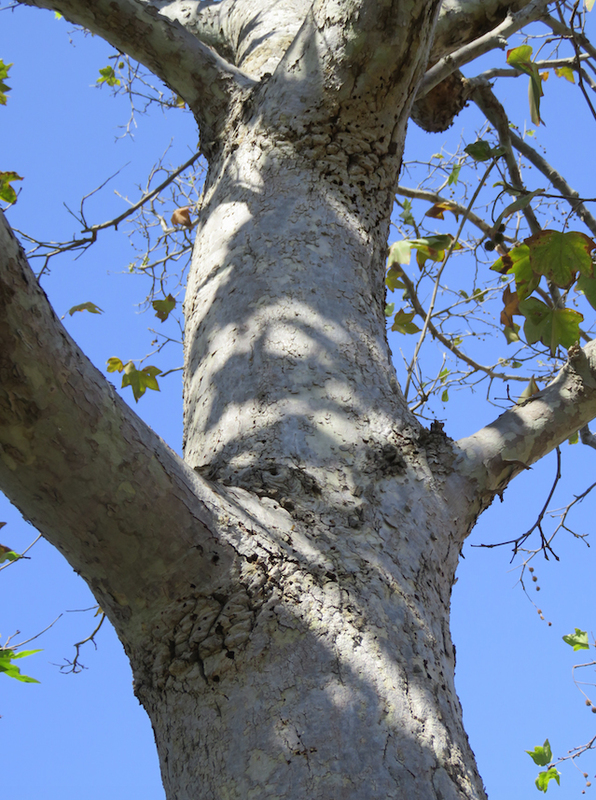 Many types of trees are vulnerable, including our Sycamores – like this one. 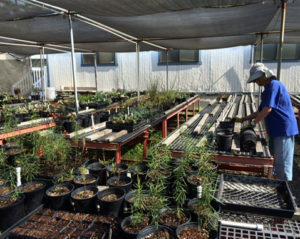 HB Trees volunteers were given the opportunity to propagate native milkweed and stage other California-friendly and native plants at the HB Wetlands Conservancy’s plant nursery. This narrow leaf milkweed is used by the Monarch caterpillars to feed on, and for the female to lay her eggs on its leaves. 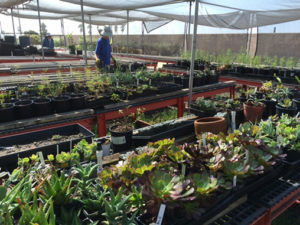 We distribute these plants to anyone interested in planting them in their yards to increase the population of the Monarchs. 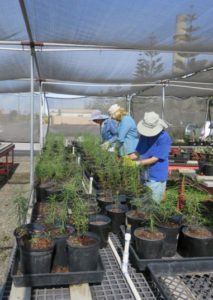 Potting soil and narrow leaf milkweed starters are needed. Huge mature tree care requires paid professionals because it is too dangerous for volunteers to attempt. 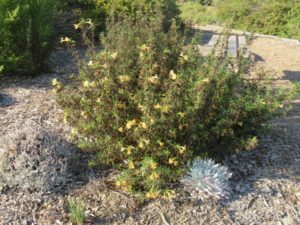 California water-wise plants, like this monkey flower, are needed. 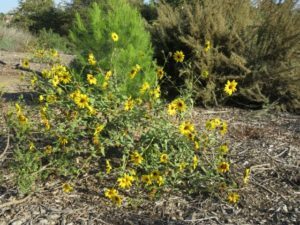 With funding, we can continue to replace/add these plants in the parks. 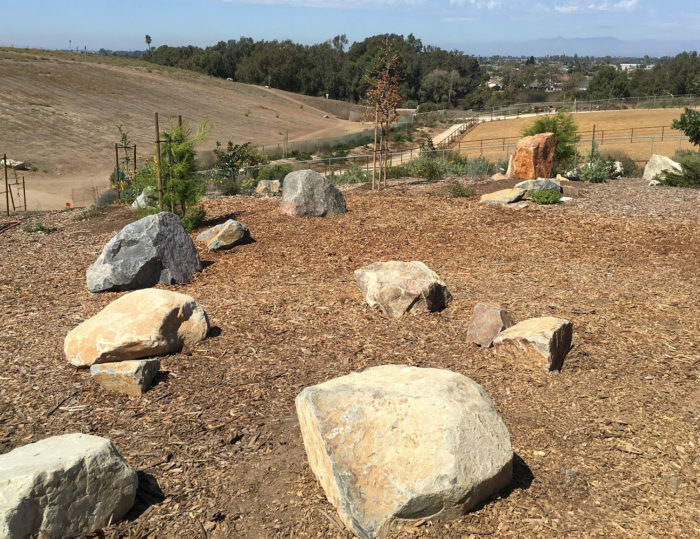 In 2018, the north end of the Urban Forest was graced with boulders perfect for sitting on and viewing one of Huntington Beach’s most picturesque places. 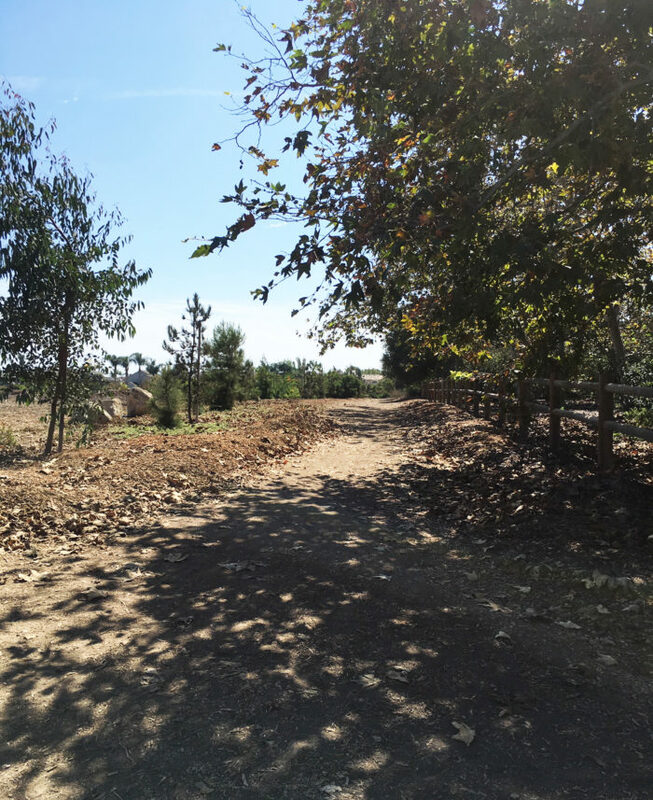 More boulders are planned to mark the Shipley to Shore Nature Trail. Why should you donate to us? 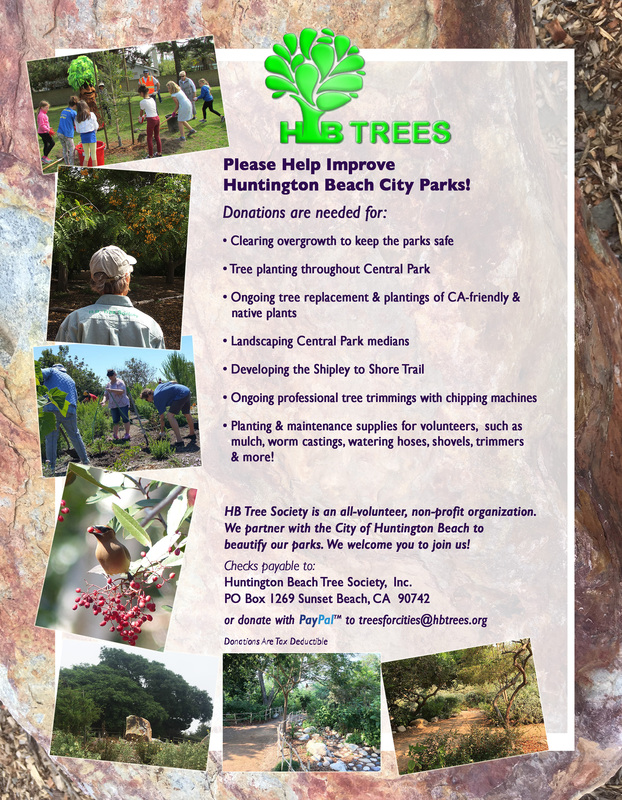 When you contribute to the HB Tree Society, Inc., you help keep one of nature’s most critical partnerships in balance. 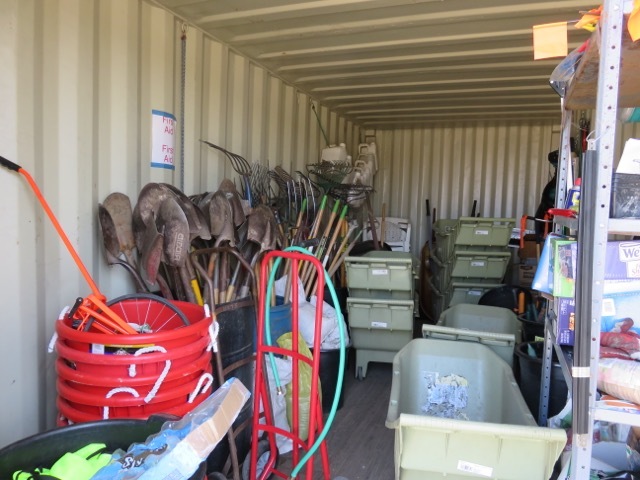 Your donation is spent wisely, going straight toward getting trees into the Southern California landscape by our all-volunteer organization. City trees bring enormous economic benefits to those who live near them by increasing property value and giving savings in heating and cooling costs. City trees add to your overall health and to the enjoyment of living and work environments. City trees have enormous environmental values including climate control, soil erosion protection, carbon dioxide and oxygen balancing, filtering of pollution, energy conservation and providing wildlife habitat. There are hundreds of beautiful bird species that depend on urban trees for their homes.